Nearly anyone can summarize a book, state their opinion of the plot, characters, and even the writing style. I don’t want to do that – not here. First of all, this novel, while available on Kindle, is not yet released in its authentic hard copy state and many do not yet have it in hand. I don’t even have it in hand. I am not a Kindle user – and am actually fairly opposed to such mediums for reading and literature, unless of course it helps someone with specific visual impairments and needs. YET…. I could not wait, was beyond impatient, more like a gnawing hunger to read this book, so I caved, downloaded the app and got the digital version for now (the hard copy was pre-ordered within the hour it popped up on Amazon).. as soon as it came through (9pm on 9/24 which was as soon as it turned 9/25 in ET – yay being in California!). I dove headfirst into my phone and have been there numerous hours since. Reading. Re-reading. I don’t want to detail the plot as many have not read it yet. Additionally you can find synopsis and preview chapters on the net. Go look. So why blog on this now? If not the story or the characters, then what do I have to share about this literary experience? Precisely that. The literary experience. 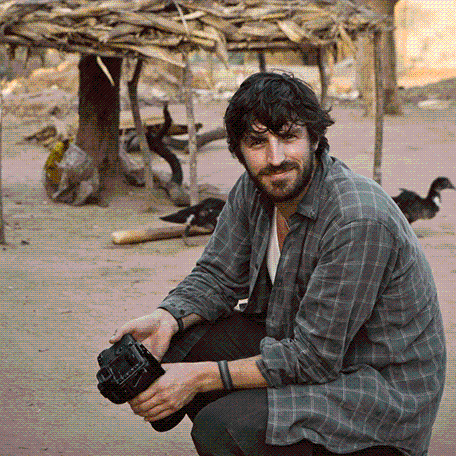 Eoin Macken is at his core a writer – the rest – all of the amazing artistic soulful rest – is simply extraordinary gravy. As I read the first chapter of this novel, I literally thought someone must sit him down in front of his computer and say “stay there and write. I’ll bring you food…. Just don’t move, keep writing”. To anyone and everyone – every single one of you – who encouraged him to pursue his writing, believed in this book and supported the process – I thank you. Kingdom of Scars does not merely read like a good novel. It has the feeling, the flavor, the facets of real literature. For me, real literature, a quality read, goes beyond enjoyable and entertaining, beyond informative and inspiring; it transports and transcends. It does not allow you to feel as if you are reading a great story, someone else’s experience, but rather it draws you in, transports you and transforms you, touches and imprints you in ways you may not realize for some time. 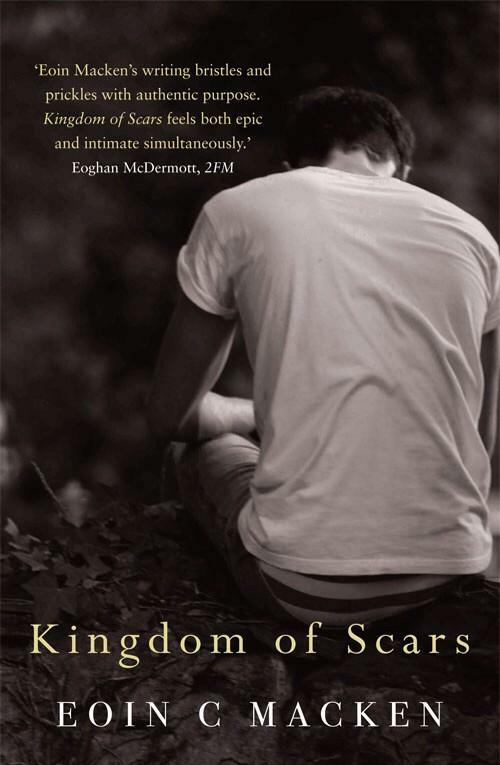 THAT is the caliber – the experience – of Kingdom of Scars. Places I have never been, characters interesting but otherwise unknown to me and my inner frames of reference, and yet… I could hear them, not just read them, but hear them, could feel the breeze, the cold, the fear, the tension… not as someone voyeuristically reacting to the story, but rather as someone transported there. Eoin clearly possesses an innate understanding of the tenuous, intangible, and yet eternally intertwined combination of heart and head, as well as a true empathy for human greatness just as much as human frailty. This is why authors are compelled, drawn at a soul level to write. This is why books exist. Macken has above and beyond proven he is far more than a handsome face, and even more than just another talented actor. Eoin Macken is an author – a writer – a literary luminary. May he continue to shine.